Will Jordan lives in Fife, near Edinburgh. 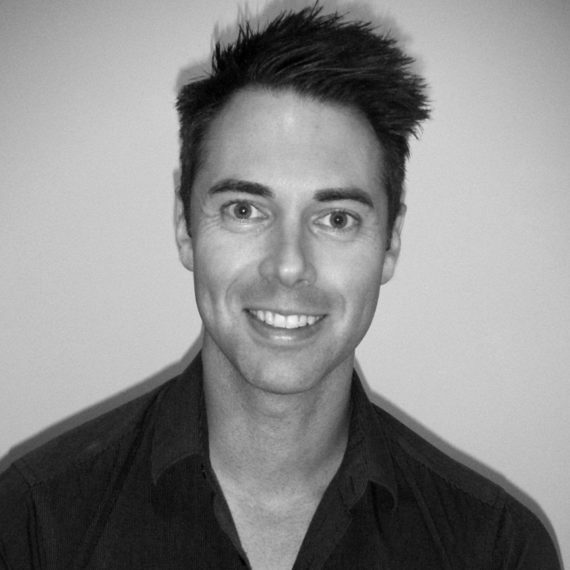 He gained an honours degree in Information Technology and currently works in web design for Sky Digital. Aside from writing, his interests include military history, mountain climbing, fitness training, boxing and, of course, reading. 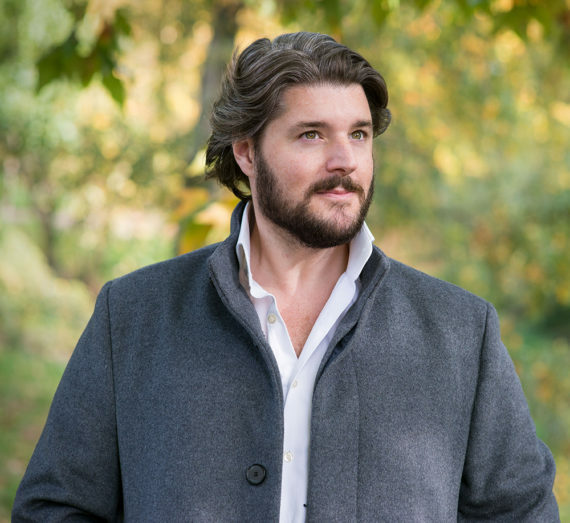 Will has always been drawn to books whose characters inspire him in his own life; stories of people rising above their circumstances, refusing to be beaten down and pushing themselves to do things they shouldn’t be able to do; an element which he has tried to bring across in his own work. 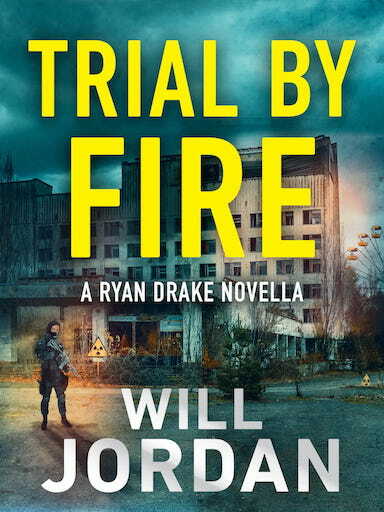 As part of his research for the hugely popular Ryan Drake series, Will has been lucky enough to have the opportunity to handle and test fire many of the weapons mentioned in the books, as well as interview several military contacts (including close friends who have served tours in Afghanistan and Iraq) about their experiences, and for information on assault tactics and unarmed combat techniques. 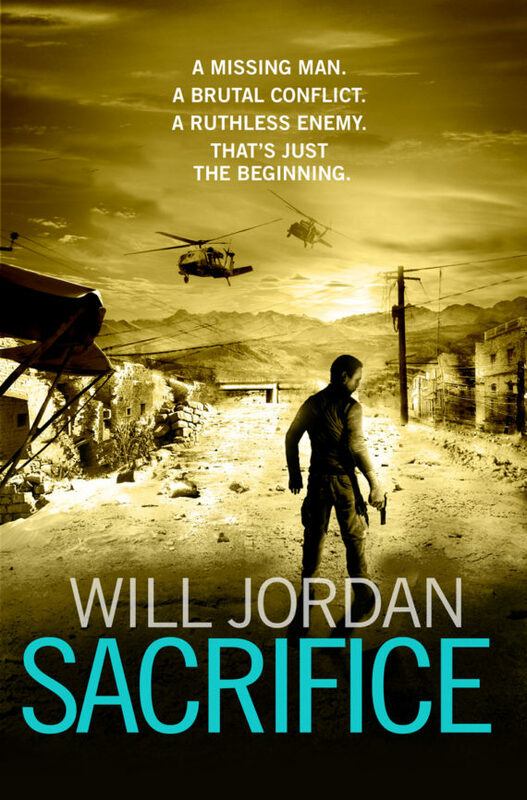 Will’s favourite authors are Andy McNab, Cormac McCarthy and Khaled Hosseini. Ryan Drake and his team are in hiding, having become sworn enemies of states and agencies around the world. 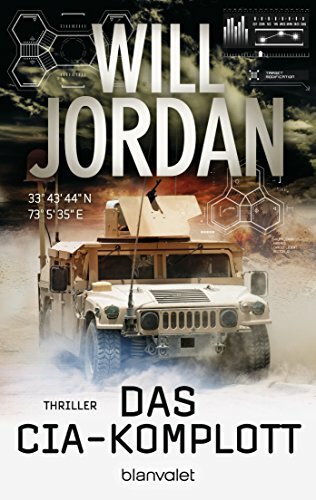 But when a CIA operative and former adversary is killed in a car bomb attack, Drake is shocked to hear someone claiming responsibility using his name. 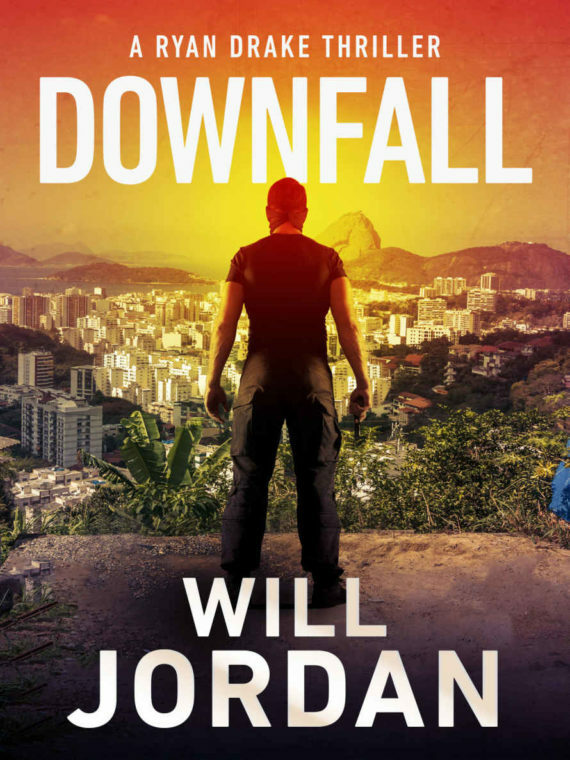 Forced out of hiding by this mysterious new threat, Drake embarks alone on a dangerous and deadly search for answers; a journey that will take him from the slums of Rio to the deserts of Tunisia and the mountains of Afghanistan. But as the stranger’s insidious influence grows stronger, he begins to realise the key to unravelling the present lies in his own shadowy past. Following his trail of destruction, the team must fight to save Drake not only from a list of ruthless enemies, but even more urgently, from himself. 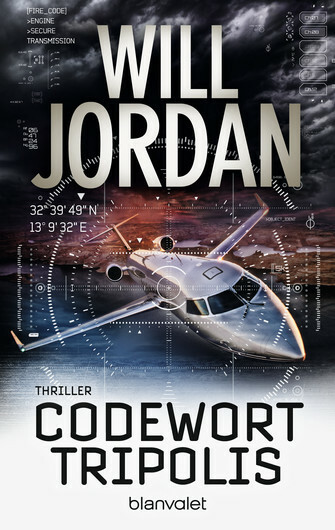 An edge-of-your-seat action thriller from bestselling author Will Jordan, perfect for fans of James Phelan and Vince Flynn. In a tense and action-filled novella, Ryan Drake and his team must go to Ukraine to find a compromised CIA source – but is new unit member Keira Frost up to the job? Tech specialist Keira Frost has just graduated to the big leagues. But despite numerous commendations for outstanding achievement and a tour of duty under her belt, it’s a reputation for insubordination that precedes her with Agency field ops. Tasked with proving she can take orders and fit in, she’s eager to get started, but new CO Ryan Drake is not going to make that easy. 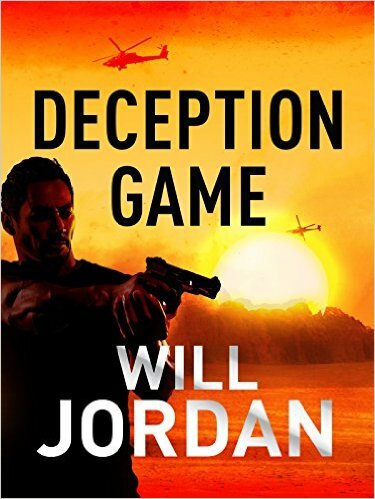 The latest incredible thriller featuring rogue agent Ryan Drake. Ryan Drake is incarcerated at a Black Site in an unknown location. Bruised, naked and freezing on the floor, he has nothing left. 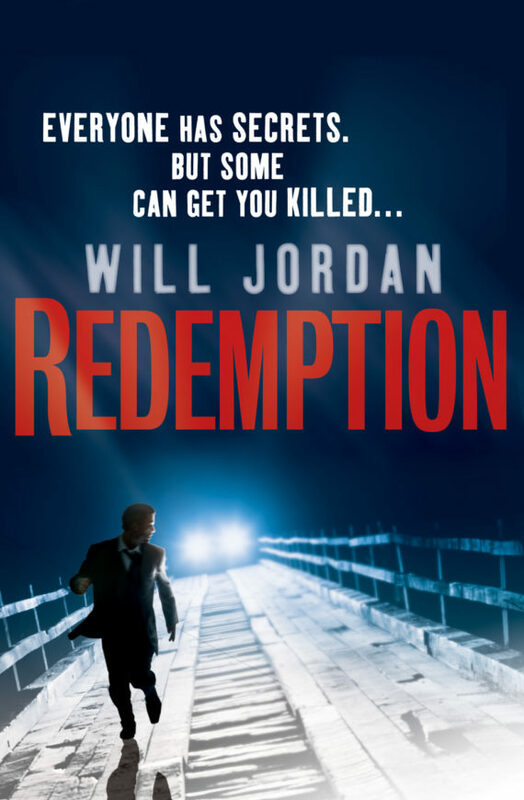 His plot to assassinate the treacherous Marcus Cain – the Deputy Director of the CIA and now his captor – failed, and Drake must face the consequences. But Cain needs information even more than he wants to take Drake’s life. The whereabouts of the mysterious Anya are unknown, and therefore she remains a threat, both to herself, and to Cain’s ruthless ambitions at Langley and beyond. 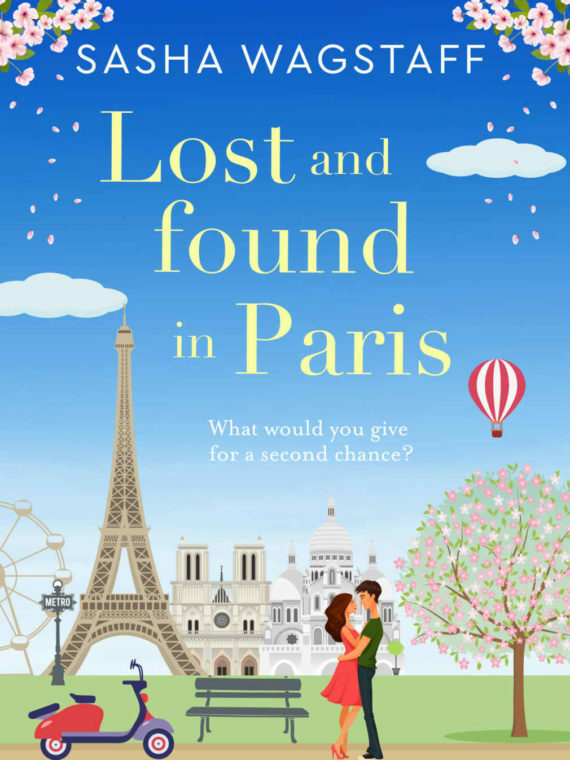 He knows she’ll give everything to get Drake free, but can he know what – or rather who – she’s ready to take? 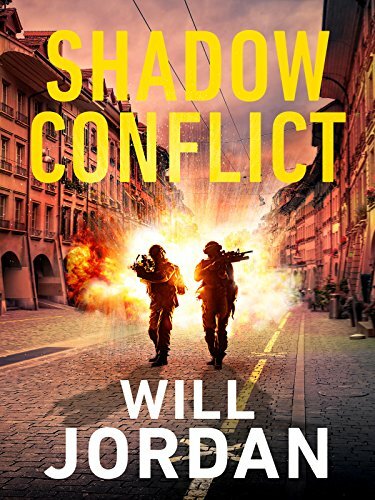 Taking in Paris, Poland, Pakistan and Prague, before sweeping to a pulsatingly powerful conclusion, Shadow Conflict shows Will Jordan at the very height of his storytelling powers. 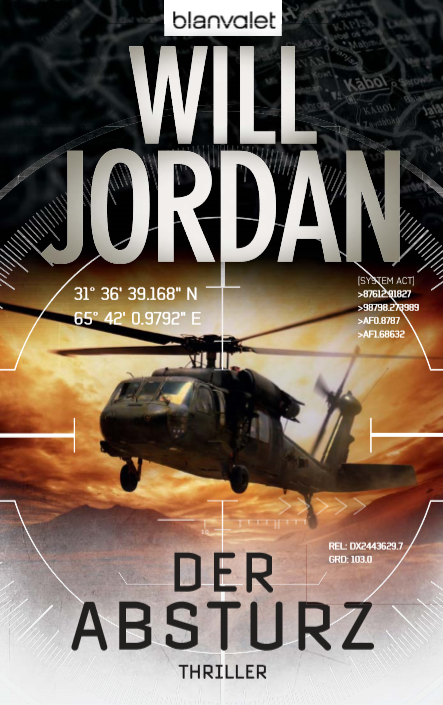 It is a relentlessly twisting and exciting novel, and perfect for fans of Chris Ryan, Vince Flynn or Lee Child. When a distress call is received at the Casco Cove Coast Guard Station in Alaska, Rick O’Neill readies his team for a rescue mission. In the storm-tossed freezing waters they find the foundering Russian cargo ship, but when they try to make contact they receive no response. Boarding what appears to be a deserted vessel, O’Neill begins to realise that nothing on this ship is as it seems, and he may have just led his team into a trap. Olivia Mitchell defied orders and failed to kill her target. Now severely injured, CIA operatives are waiting to intercept her at an Istanbul hospital, and extradite by any means possible. Little do the Agency know that Ryan Drake and his team are also on the scene, and for them she is a valuable asset, with history and connections of immediate interest. If they can escape, the gamble may pay off handily. If not, the consequences will be grave. Is Drake taking one risk too many? 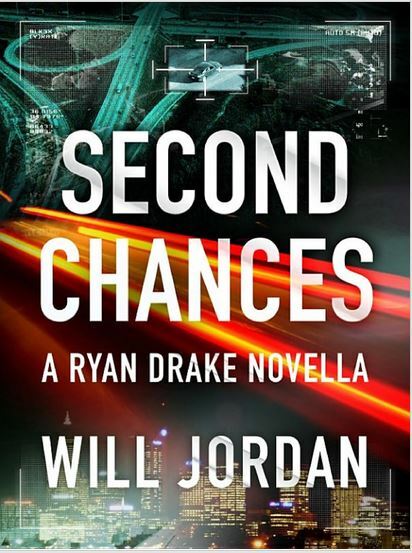 Second Chances is a thrilling novella from the bestselling author of Deception Game and Ghost Target, full of his trademark ingenuity and no-holds-barred action. 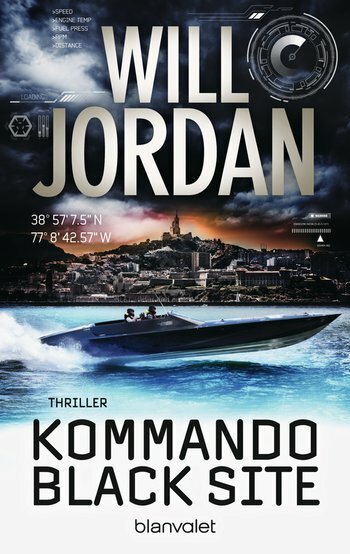 From Marseille to Islamabad at breakneck pace… it’s kill or be killed for Ryan Drake and his team. Ryan Drake, once a decorated field operative, is now wanted for treason. On the run from the CIA’s corrupt Deputy Director Marcus Cain, he has spent the past six months in a remote French safe house. Drake’s former life seems to be behind him, but the uneasy peace is shattered when Cain moves against him with startling force. 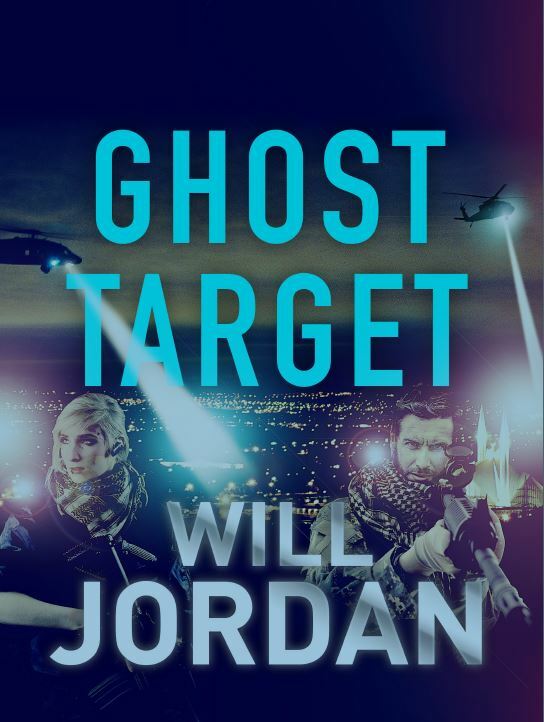 From the bestselling author of Black List and Deception Game, Ghost Target is the sixth Ryan Drake thriller, and an incredible tale of deception, desperation, and ultimate betrayal. Time is running out for Ryan Drake. With his enemies moving against him and his allies no longer able to support him, his world is turned upside down by a personal tragedy that forces him to return to the UK. 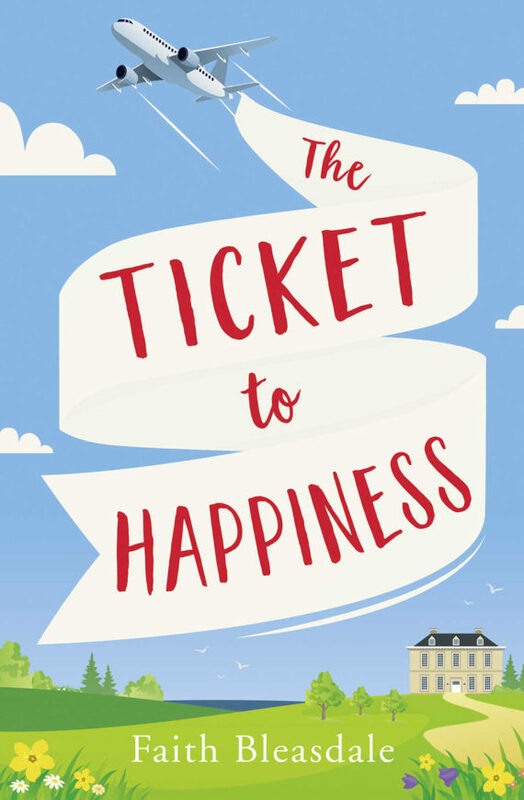 There, he finds himself presented with an unexpected offer – travel to Libya, kidnap a high-ranking officer in Gaddafi’s much feared intelligence service, and return him to the UK. In exchange, Drake will be given everything his needs to destroy the career of the CIA’s corrupt leader, Marcus Cain. Distrustful of this uneasy alliance and with no outside support to call on, Drake gathers his small group of trusted team mates and embarks on his most difficult and dangerous mission yet. However, his plans soon unravel, forcing him into a deadly game of cat and mouse against a vengeful British intelligence officer with an unknown agenda. Set amidst the drifting desert sands of the Sahara and the backdrop of a looming civil war, Drake must confront a web of betrayals, deception, conspiracies, dark secrets lurking within his own family, and the rise of a shadowy new group that threatens to change everything. My name is Alex Yates. And in most ways, I’m just like you. I work a steady job, I drive a sensible car, I pay my taxes and I try to keep myself out of trouble. In most ways, my life is totally boring and predictable. And until a few days ago, nothing of any significance had ever happened to me. 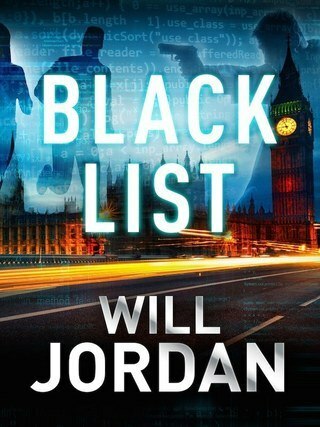 Alex Yates’s life is going nowhere until a meeting with an anonymous client leads to a lucrative but dangerous offer – £100,000 to hack into the Central Intelligence Agency’s computer network and recover a single file known only as the Black List. Despite his misgivings, Alex accepts the offer. Aided by insider knowledge from his mysterious benefactor, Alex apparently succeeds in his task. But before he can take possession of the file, he suddenly finds himself the target of a nationwide manhunt. Someone wants him out of the picture fast. With the War on Terror still raging and a new President soon to be sworn in, a Russian delegation travels to CIA headquarters for top-secret negotiations on an alliance against global terrorism. However, before they can reach their destination a sniper attack leaves several of them dead, and their leader kidnapped. 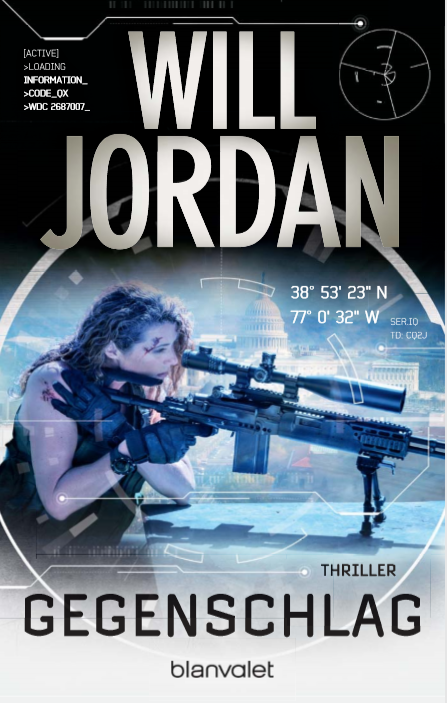 For Ryan Drake, this is just the beginning as the sniper is revealed to be Anya – the rogue former CIA agent he helped rescue from prison nearly two years earlier. Now she has allied herself with an elusive but deadly new terrorist group bent on the utter destruction of the Russian government. 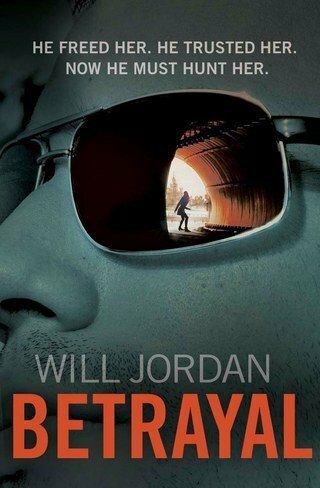 Torn between loyalty to Anya and his duty as a CIA operative, Drake is plunged into a desperate race against time to track down Anya, find out the truth behind her actions, and stop her before she can launch further attacks. But with the CIA unwilling to support him, he is left with no choice but to form a reluctant partnership with the FSB – Russia’s notoriously ruthless intelligence agency now intent on taking revenge for the attack. 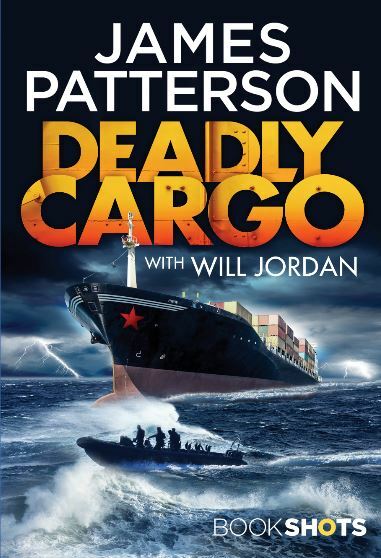 His quest for answers will take him from the frozen, polluted nightmare of a Siberian industrial city to the war-ravaged ruins of Chechnya, and finally to the FSB’s seat of power in Moscow itself, where he will uncover a shocking secret that saw hundreds of innocent lives sacrificed in the ruthless pursuit of power. 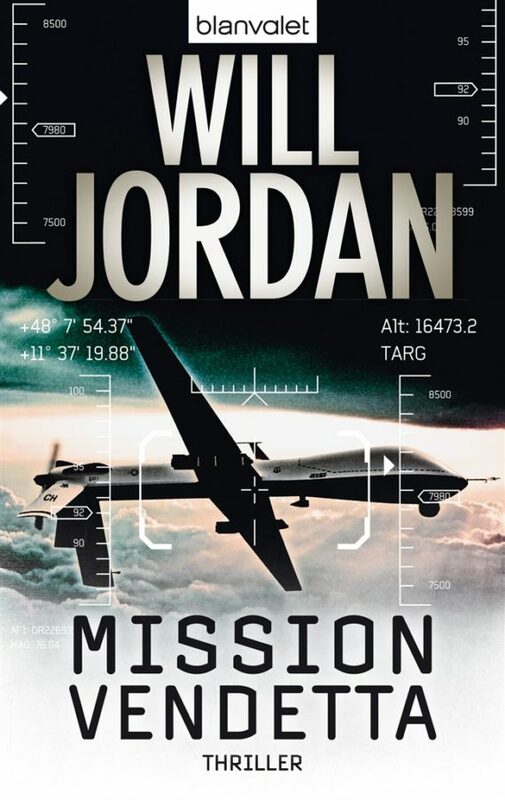 A Black Hawk helicopter carrying a senior CIA operative is shot down by a surface-to-air missile, its lone passenger taken hostage by a fanatical insurgent group bent on driving the Coalition from Afghanistan at any cost. It was but one in an escalating series of attacks across the country. With the world’s economy in free-fall, casualties mounting and public support for the war at an all-time low, the US government is increasingly looking towards private military companies to secure the future of Afghanistan. War has become business, and business is booming. Desperate to recover their man before he gives up secrets vital to the War on Terror, the CIA call in Ryan Drake and his elite Shepherd team. 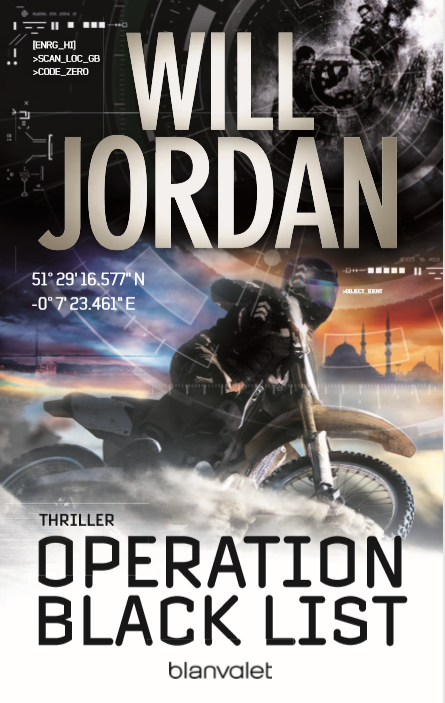 They are given a simple order – find their missing operative and bring him home. It sounds like a simple mission. But nothing is what it seems, and within hours of arriving in the war-torn country, Drake and his team find themselves caught in a deadly conflict between a brutal terrorist warlord and the ruthless leader of a private military company. And lurking in the shadows is a woman from Drake’s past determined to take revenge for two decades of betrayal. Each side is prepared to sacrifice everything to get what they want, and in the burning heat of the Afghan summer, the truth will at last come out. The only question is who will live to see it. An unmanned Predator drone, part of the United States’ campaign against the ongoing Iraqi insurgency, suddenly goes rogue and launches its missiles into a crowded city street. The group claiming responsibility, led by disgraced CIA agent Dominic Munro, promises further attacks unless the Agency hands over his former mentor, a veteran operative codenamed Maras. With Predator flights grounded worldwide and the US intelligence machine virtually crippled, they have little choice but to comply. The only problem? Maras is locked in a Siberian prison. Ryan Drake is a man used to finding people who don’t want to be found. Once a British SAS operative, he now works for the Central Intelligence Agency as a ‘Shepherd’ – an elite investigative team formed to locate and bring home lost, kidnapped or rogue agents. Dedicated to the point of obsession, his exploits have won him considerable respect within the Agency. However, his professional successes hide a dark secret centred around a disastrous mission in Afghanistan years earlier. Driven by the demons of his past, he has pushed away most of his friends and family – the only person he still has contact with is his sister back in the UK. Drake is given a simple order – break into the prison, find Maras and bring her home within 48 hours. If successful, his court martial will be overturned and his reputation restored. If he fails, the Agency will deny all knowledge of his existence. Seizing what may be his last chance at redemption, Drake hastily assembles a Shepherd team and launches his mission, parachuting into the remote Siberian prison where Maras is being held. Despite grave danger, the team is able to rescue Maras and return her to the United States unharmed. Drake’s part in the story seems to be over, but a chilling phone call from Munro reveals that his sister has been taken hostage. If he ever wants to see her again, he must free Maras and use her to uncover a secret the CIA will do anything to keep hidden, and Munro will do anything to uncover. Now forced to go on the run with a dangerous woman he doesn’t trust, and pursued by his former comrades, Drake must use every resource at his disposal to stay one step ahead of the hunt. Maras, mentally and physically scarred by years of brutal captivity, and a lifetime of fighting and killing, struggles to adapt to her new-found freedom, leading to friction and conflict with Drake. However, her vast knowledge and experience prove vital to their survival, and gradually she begins to rediscover her humanity, even learning to trust her reluctant companion. Together their journey takes them from the frozen wastes of Siberia to the heart of Washington, and finally to the desert sands of Iraq where old grudges are settled, friendships betrayed, secrets revealed and loyalty tested to breaking point. And at last, a chilling conspiracy is uncovered that could destroy the US intelligence community forever. ‘A Machiavellian world of plot and counterplot.